TO PRESERVE OUR OCEAN, AQUACULTURE SHOULD BE TO FISHING AS FARMING IS TO HUNTING ON LAND. than the world population and land farming alone cannot meet the needs of this fast growth. 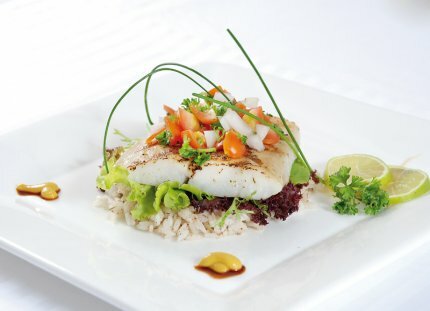 Aquaculture appears to be the only solution but the conventional aquaculture methods have reached their limit. The reason? Most farmed fishes are carnivorous and must be fed with high proportion of fish meal coming from industrial fishing. 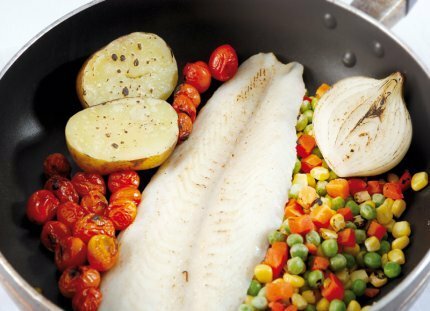 An average of 4 Kg wild-caught fish is necessary to produce 1 Kg of carnivorous farmed fish! A real solution must be adopted! Farming omnivorous fishes is the solution that should be adopted as opposed to the current developments to feed carnivorous fishes with vegetable. 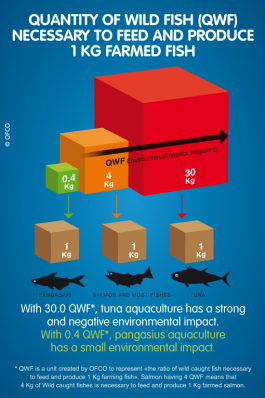 While most carnivorous farmed fishes has around 4.0 QWF*, pangasius, an omnivore, has only 0.4 QWF*. 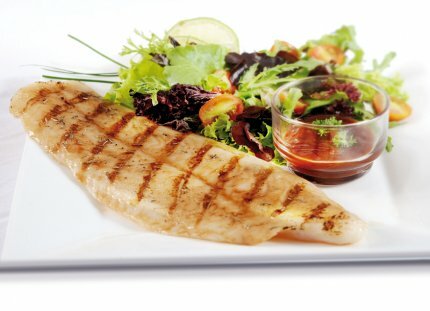 With its high protein conversion rate and the light flavor of its meat widely accepted across countries and cultures, pangasius is the current best candidate for a sustainable aquaculture. 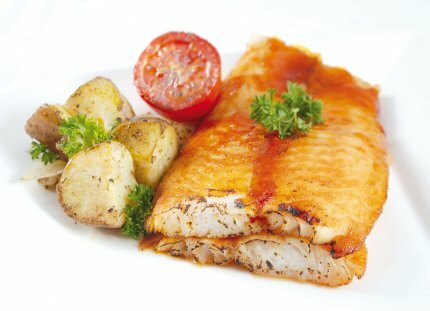 OFCO believes in pangasius and promotes it as the best farmed species in the world.